As a guitar player, Arne Jansen has never thought in genre categories. The ECHO Jazz award winner has already played a special role, particularly in Germany, with his first two trio albums. Melodic compositions, transparent arrangements and a warm guitar sound have been his trademark to this day. 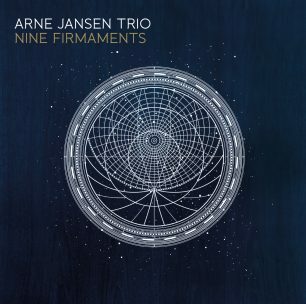 On his new album “Nine Firmaments” there are many “songs without words” and some of them, quickly and without any detours, make their way into our consciousness where they seem to have always felt at home.